With the shirt, it all begins with the collar. It not only has to fit, it has to be the right shape for your face, your tie, your lapels, the occasion and your style and attitude. Point, spread, semi-spread, cutaway, button down, band, tab, club, wingtip... groan, the list goes on. What to wear? And when? With what? All the combinations may seem bewildering but we are going to cut through all of that. Trends will continue to come and go but some fundamentals remain true. This guide will give you the heads-up, on that section of cloth, that holds your head up. This is the no-brainer. It has to be the right fit. Too big, it will look ridiculous. Too small, you'll be choking, and it will look ridiculous. And you can't have the collar size adjusted. You buy it, you're stuck with it. So, start with your neck - measure it and memorise it. Then, wearing a shirt with top button done up, you should be able to slide a finger in between the collar and your neck, maybe 2 at most. But not a fist. The shape of the collar is important because it frames your face. If you have a long skinny face, balance it with a spread collar. Conversely, balance a round face with the narrower point collar. If you're somewhere in between, that's great, you can go either way. Again it's about balance and proportion. If you have a particularly long neck you can regain some proportion with a taller spread collar. Shorter necked style magnates might opt for a shorter point collar. And thus equilibrium is restored. Round-faced Frank Underwood swears he'll stick with narrow point collars. Big guys - bigger collar. Small guys - smaller collar. Proportion. Getting the message yet? Balance. And proportion. 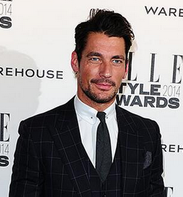 If you're wearing a wider, spread collar you'll need a wider tie and knot. 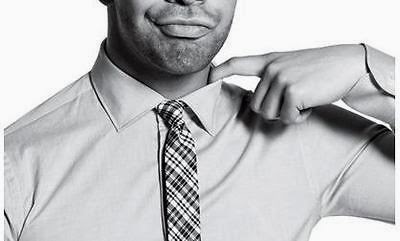 Full Windsor knot all the way for you. And while the skinnier ties might be on-trend at the moment, if you're a big beefy guy wearing a spread collar that's one trend you might want to buck. Conversely, with a narrower spread or point collar you'll be needing a narrow knot. The four-in-hand knot is your friend. 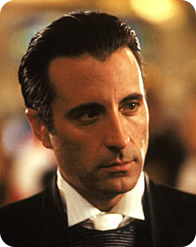 And if you're somewhere in the middle, the Half-Windsor knot is an option, though you can go bigger or smaller as well. When it comes to collars and ties, if your face, neck and body are in proportion, you have some room to move. You can mix it up a bit. However, paying attention to keeping things in balance can mean the difference between a discerning, and a disconcerting look. There is a bewildering assortment of collar shapes and styles to sit your sartorial head above, so to simplify we've split things up. Firstly by basic shape, and then we'll consider some style variations. The classic straight point collar could perhaps be considered your standard, and traditionally most popular shirt collar. It has a medium spread which makes it a versatile choice for a range of tie knots. Just don't go too large, or too small. Business by day with a tie. Relax and remove the tie for evening cocktails. It's an all-rounder. For a more striking look, a variation is the long point collar, a Tom Ford favorite. The original spread collar is a British classic. More formal than the point, you'll be needing a wider, properly knotted tie and a well-cut suit. Remember to consider your proportions. Taller men with longer necks - go for a taller version of the spread. Our more diminutive dukes of style should scale things down accordingly. Variations on the spread collar shirt abound. The semi-spread is a great all-rounder for most. Like the point collar, but more on trend right now, it's naturally a perfect balance between wide and narrow, hip and square, formal and casual. For a more dramatic effect, consider a wide-spread, English spread or cutaway collar. Show off that beefy Windsor knot. 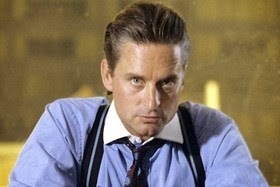 Or combine with a contrast colour, suspenders and cuff links for that Gordon Gecko Wall St powerbroker vibe. Exclusively used on tuxedo shirts, it is designed to allow more of your bowtie to be exposed. Weddings, very formal and special occasions only. Otherwise know as a Mandarin collar, it originated in southern Asia and generally is a slightly stiffer collar that is not folded over. While it's an option for formal occasions it's one we'd suggest a gentleman stay away from in day to day wear. 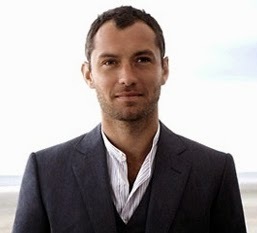 Though Jude Law seems to get away with it. 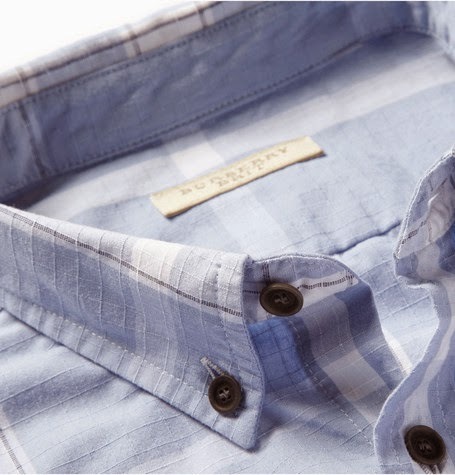 With its US Ivy League roots the button down collar has a more casual, preppy air than the spread and point styles. Traditionally never to be worn with a tie, fashion times as always are a changin'. Though crusty stalwarts may disagree, The Style Magnate is of the opinion this rule no longer applies. While inherently more casual than it's spread and point counterparts, it carries that old-school sophistication and cool. It's a versatile option that you can dress up with a tie or dress it down and go without. It's an excellent business casual option. Great combined with chinos, you can even hip it up by throwing a bow-tie in the mix. The collar pin surfaced early last century as a way to keep softer collars such as silk in place for a better shape and a neater look. This also slightly elevated the tie giving it an air of sophistication appreciated by Fred Astaire and Gordon Gecko alike. 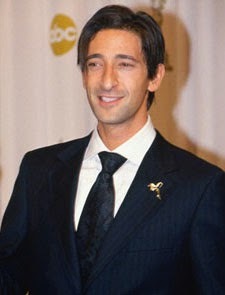 This style is always to be worn with a tie. With the use of a collar pin, as it passes behind the tie knot, there is naturally less space for the knot itself so smaller ties and knots are the way forward with this style. The tab collar is similar to the pin collar insofar as it holds the collar in place and elevates the knot. A tab collar shirt has 2 small tabs underneath the collar points that connect behind the necktie pushing it up and out. Stylistically similar to pin collar, though potentially more sporty. It's another variation of dress shirt collar that adds that little detail, that distinction, that can make it stand out from the pack. Bond - oozing confidence knowing the tabs will elevate his tie knot and keep his collars from flapping around. Pin collar. And club collar. Originating in Eton in the 19th century, the rounded club collar is cropping up more and more in designer collections. It's less dressy than the point or spread, but not as casual as the button down. Armed now with your wardrobe of great fitting shirts, each with just the right collar for your body, face and occasion, consider investing in a collar tool kit. A basic kit would contain collar stays and a cleaning agent. The stays will keep those point and spread collars in place (and not a bad gift idea for the style mogul who has almost everything). A wash and stain bar helps to remove any stains or those unfortunate yellowish blemishes off of the collar rim. Thou shalt not pop thy collars. A turn down collar is to be turned down. No exception. Even polo shirts. If you need to wear a dress shirt with a jacket, but without a tie, go for one with a stiffer collar. If it's a button down shirt, button it down. No flapping. It won't make a statement. Other than "I'm lazy" or "I'm clueless". Pin and tab collar shirts - always with a tie. If your wearing a tie, tie it right. No point having the ideal collar if your tie is a shemozzle. If your collar is frayed or stained, do not wear the shirt. While it may be considered ok to wear a tie with a button down shirt - never with a double breasted jacket. Remember the fundamentals - balance and proportion. 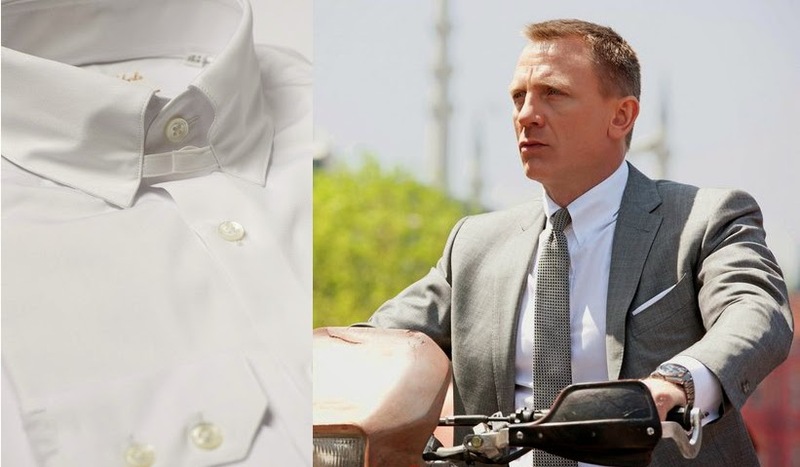 So, that about sums up the essentials of your dress shirt collar. There is a lot to consider, we could go into crazy deeper detail about shapes and styles however if you stick to the basic rules outlined above of balance, proportion, and occasion you'll be ahead of the pack.